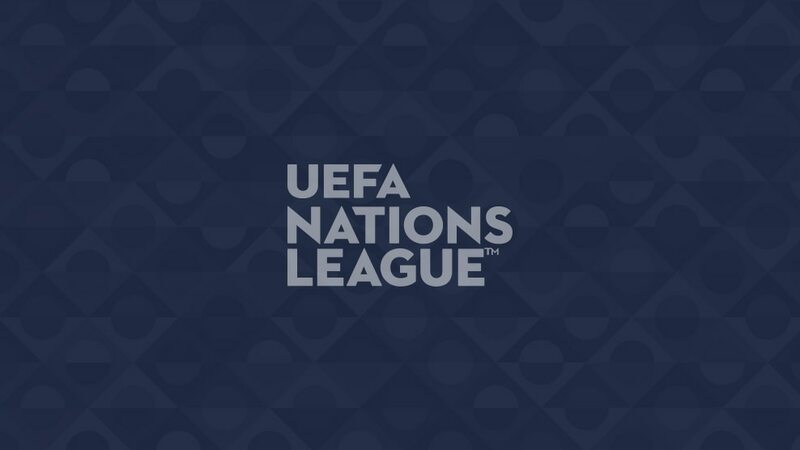 The new UEFA Nations League brand identity officially launched today with the UEFA Nations League homepage going live on UEFA.com. UEFA's new tournament is the first national team competition to follow a league format in which all 55 UEFA member associations will compete against equally-ranked opponents in a race to win promotion to a higher league. The teams in League A will compete for a place in the UEFA Nations League finals. The four group winners will play each other in two one-leg semi-finals. The losers will face off in a third-place match, while the two victorious teams will play in the final, which will eventually crown the UEFA Nations League winners. This is a vibrant tournament and this forms the basis of its identity, with all the colours of the national flags of the 55 competing nations included. A brand that, like the competition itself, is always in motion and this is represented through triangles – moving up and downwards – which underline promotion and relegation with constantly changing shapes. The competition logo forms the heart of the brand identity: a flag that represents all 55 nations with the four leagues that make up the competition and participating countries moving up and down between the leagues. Guy-Laurent Epstein, UEFA's marketing director, said: "This innovative competition format needed a brand identity that is equally innovative. The bold, colourful and dynamic graphics give this competition its unique place in the landscape of football brands." The design concept has been developed in collaboration with the Lisbon-based creative agency Young & Rubicam Branding.